Connect with and learn from international experts on data management, sharing and governance, and have your voice heard in discussions on a range of internationally-relevant issues, including the Global Earth Observation System of Systems (GEOSS), data governance and policy challenges, satellite-based and in situ Earth observation coordination, knowledge sharing, Earth observation platforms and analytics and more. The full agenda will be available soon. 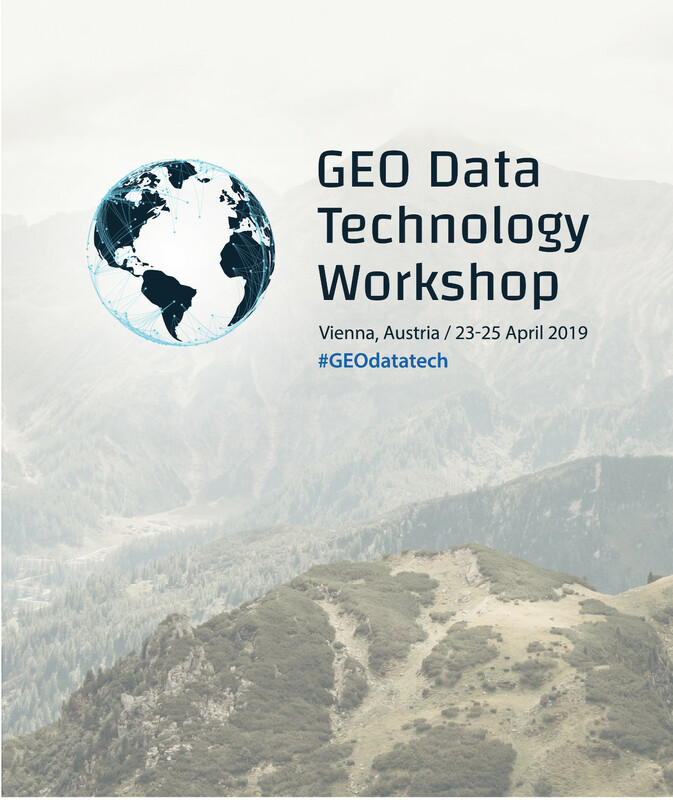 Registration is closed - for more information please contact secretariat@geosec.org.